From walking on a loose lead to carrying the shopping, everything you need to know to train your dog and ensure you have a happy and contented canine companion. Starting with choosing the right breed for you, to understanding their exercise needs, learn every aspect of owning and training a dog. 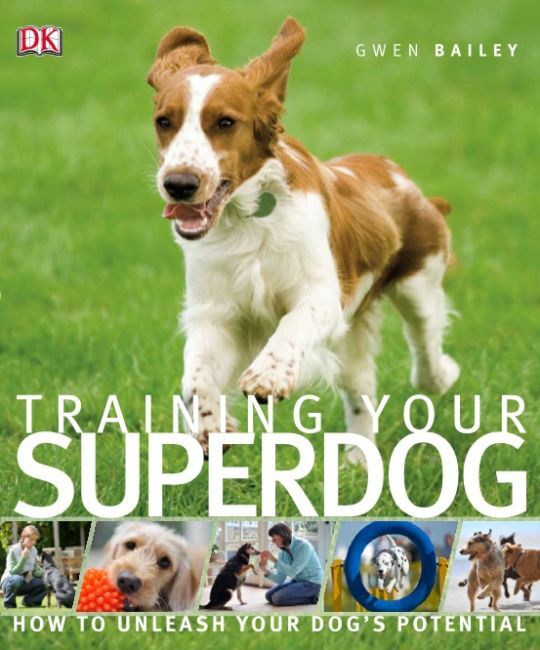 Get in-depth instruction on training, from basic obedience to advanced tricks, by following clear, step-by-step explanations and illustrations which show you exactly what to do. Understand your dog, with the aid of the latest research into canine behaviour and learn to correct problems and maximise their potential. A well-trained dog is a well-behaved, healthy and happy dog.